My husband calls it fraud. He says that I commit fraud every day. I tell him that women know two things–good bait and camouflage. Harold hunts and fishes so I’m using terminology that he should understand. I’m talking about my face. I’m 60, so It is sliding down my facial skeletal frame; and I keep applying every control that I can find. I guess the controls or makeup is what Harold calls fraud. 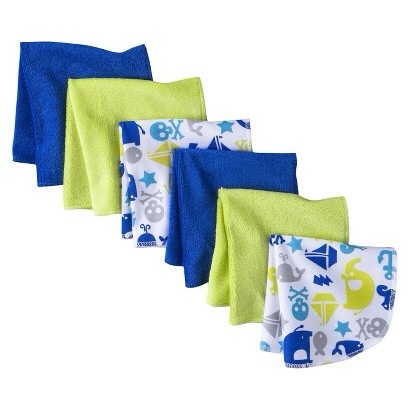 One very cheap tool that I use is a baby’s washcloth. When I was a young woman, I liked to wash my face with a mild soap and remove the soap with a wet washcloth. By the time I got into my 30s, I needed something better. 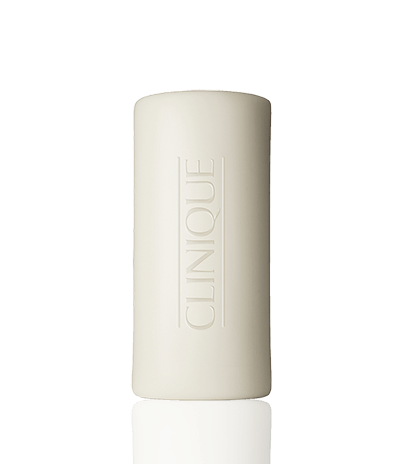 I loved using Clinique’s Facial Soap. By mid 40s as my face became drier, I began using other products. So don’t tell Harold, but I commit fraud every evening with my two secret tools. 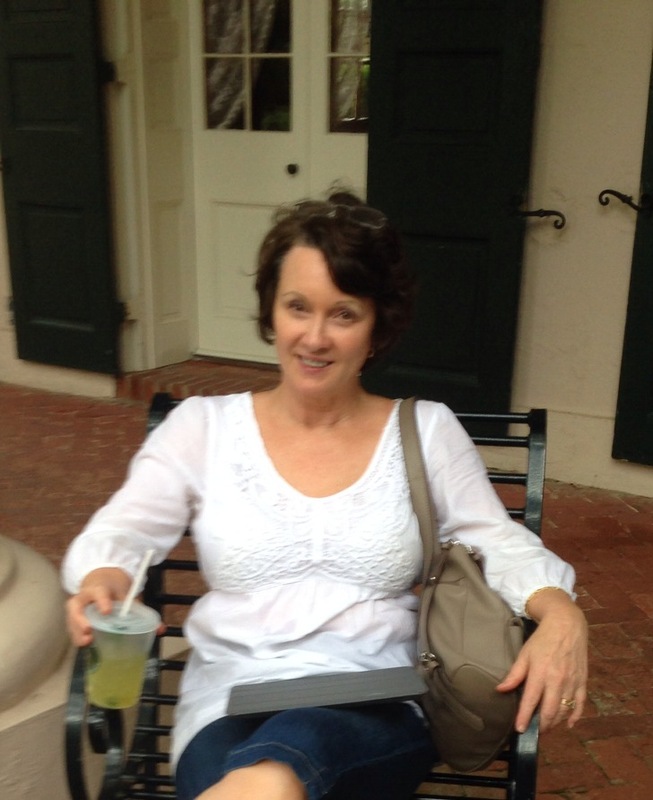 This is me about a month ago, on vacation in Louisiana at Oak Alley. Yes, I’m enjoying a mint julep. All that’s missing is a silver cup. What do you like to use to remove makeup? I’m always up for trying a new product. I only paid for the website, nothing else. I do most of my own work, but my daughter helped me set up my latest site.